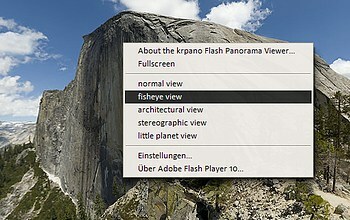 all examples on this site have a user-defined context-menu included to change and test the Panorama Projections interactively. 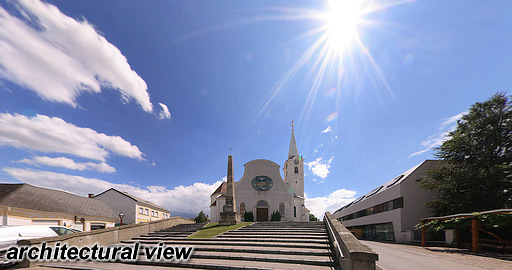 the default setting is "0.35"
the default setting is "0.50"
it can be activated by enabling the view.stereographic parameter, and setting the view.fisheye parameter to "1.0"
the Architectural Projection can be enabled by setting the view.architectural parameter to "1.0" ("0.0" is disabled, the values between 0.0 and 1.0 are only for interpolating. 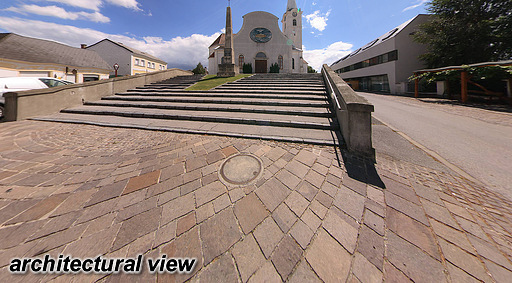 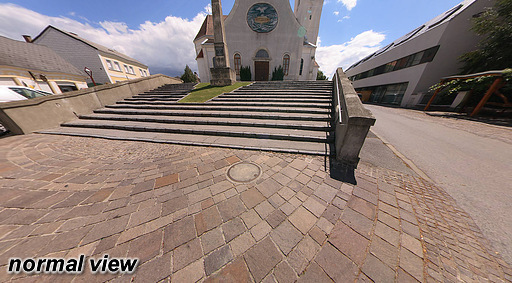 the addtional view.architecturalonlymiddle parameter allowes to use the Architectural Projection only in the "middle" of the panorama and when looking more up and down it switches back to Normal Projection, so it is possible to view fully up and down again. 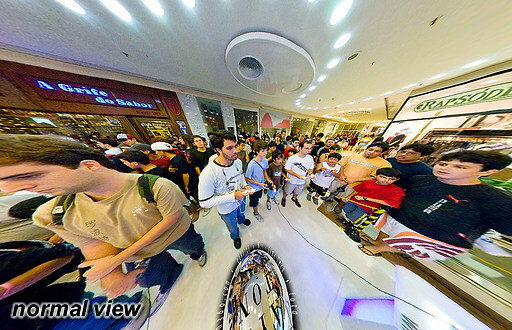 NOTE - this parameter is experimental at the moment - the behavior may be change in future! 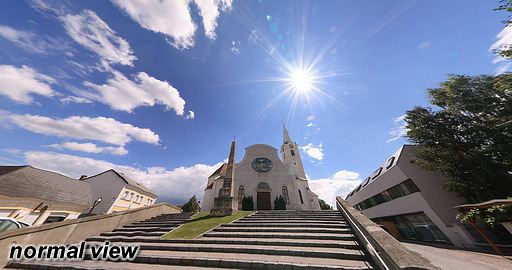 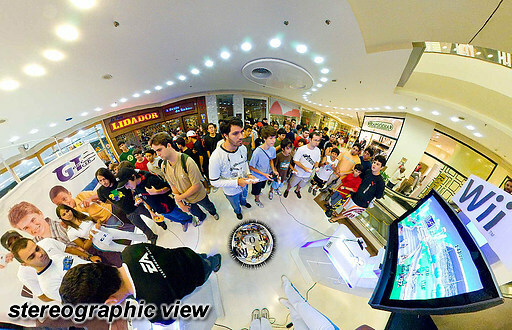 Thanks to xRez Studio for the panorama which is used here in this demonstration. 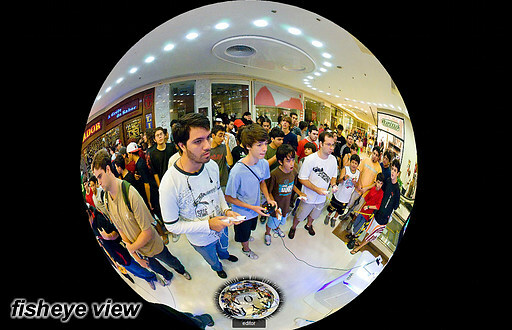 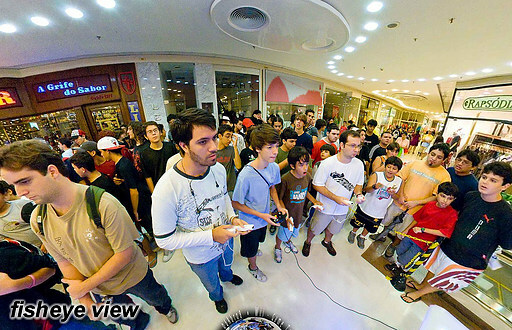 Thanks to Ayrton Camargo for the panorama which is used here in this demonstration.